I am so excited to have been chosen to be a part of “Wish You Were Here – Florida!” campaign. I moved to florida 11 years ago and never look back. I came from snow country, Buffalo, NY and I shudder just thinking about the snow and cold. I wonder what the heck took us so long to move to Florida. These past 2 years, we have traveled almost 30,000 miles cross country and back….by car! And you know what? There is no place that I would rather be but Florida. It doesn’t compare to anywhere else. And what is better than a weekend escape? We love to take trips to other parts of Florida to see what they have to offer. In a couple of weeks, we will be heading to the Marriott in Boca Raton, FL and celebrating my husband’s 59th birthday. 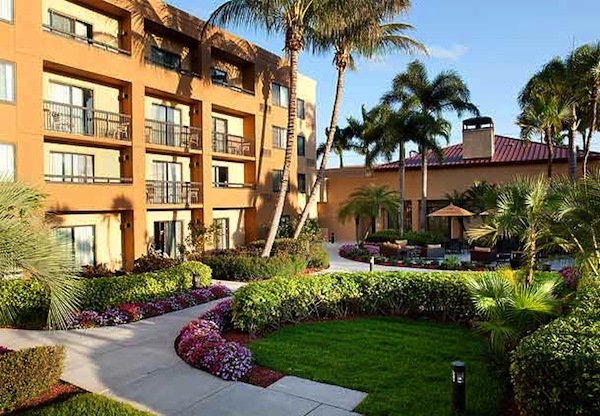 Boca Raton is located in Palm Beach County in the heart of Florida’s Gold Coast. With 4 miles of beaches, we will have the option to go snorkeling, swimming or relaxing in the sun. Or you can go hiking on one of the many trails. We haven’t really taken a trip in a long time where we just relax. We are always going, going, going! So, this trip we will probably just hang out by the pool and maybe check out the beach. We are planning on heading over to the Gator Boys at Everglades Holiday Park. Whatever we actually do, you can be sure that you can read all about it when I return. 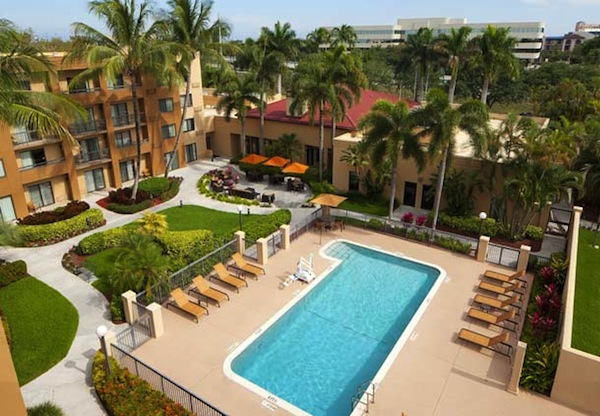 Have you ever visited Boca Raton? Are there any attractions that are your favorite? I am being provided a 2 night stay. All opinions are my own.